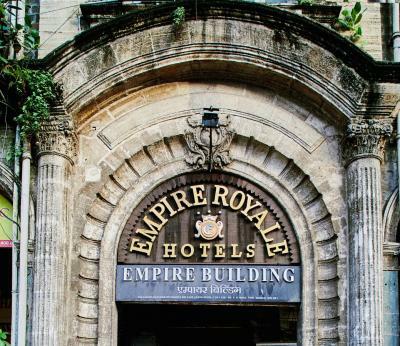 Established in the year 1901, this landmark hotel [formerly known as “The Empire Hindu Hotel” or popularly referred for decades as “Empire” is very conveniently located in the Central Business district of Mumbai right across the Main CST Railway station or VT station. Being one of the oldest hotels in the city, we have mastered the art of simple but elegant hospitality over the last 118 years. 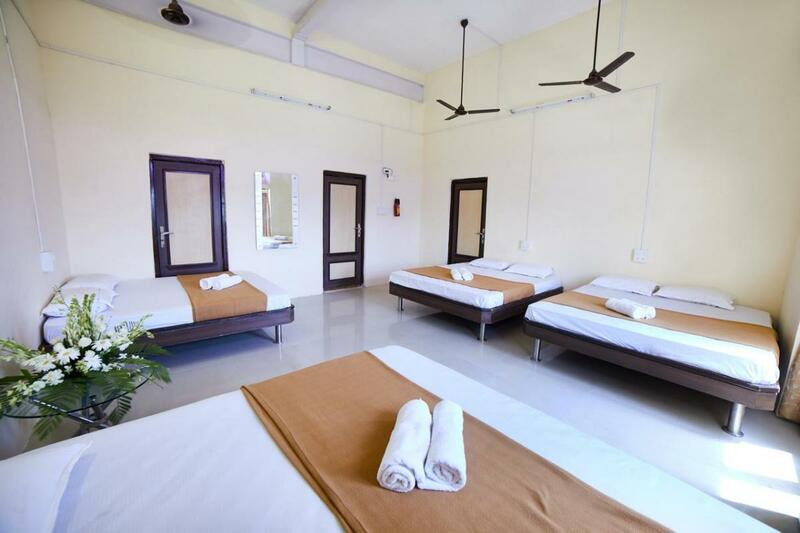 The hotel has a solid reputation of providing top quality dormitory accommodation at a very reasonable rate. 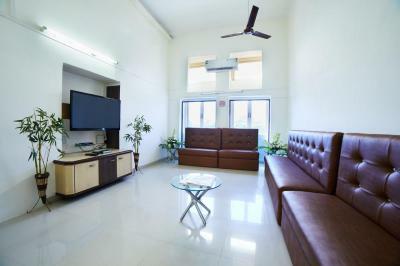 It is perfect for business travellers, local visitors, and international travelers as well as groups looking for value for money budget stay options in downtown Mumbai. 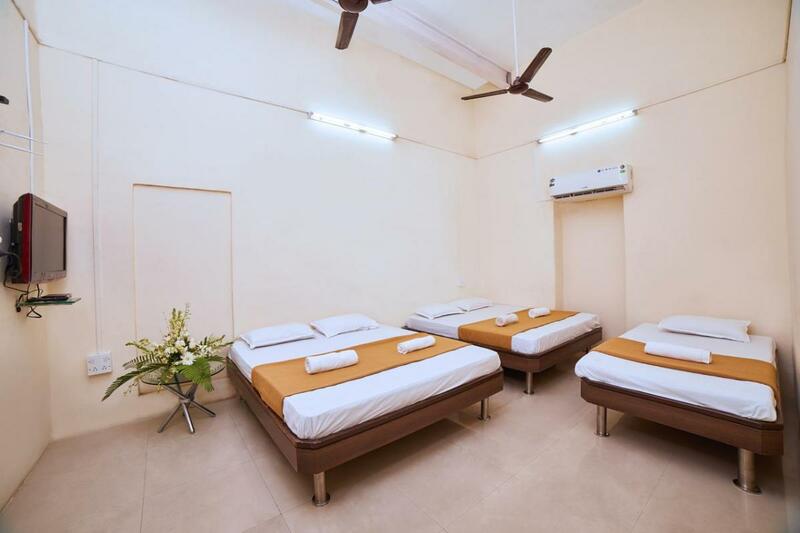 The hotel also caters to foreign backpackers and tourists who wish to explore the unique culture of downtown Mumbai from a central and easily accessible location. Empire Royale Hotel is a budget property that can accommodate guests in dormitories with access to common bathrooms. 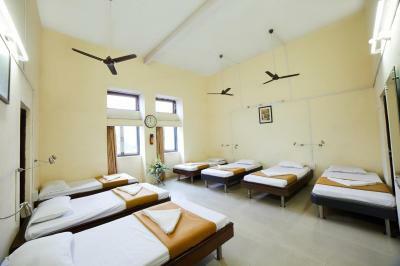 The rooms are spacious, clean, and well maintained. We have air-conditioned as well as non-air conditioned rooms. All the washrooms are modern in design and well serviced at all times. 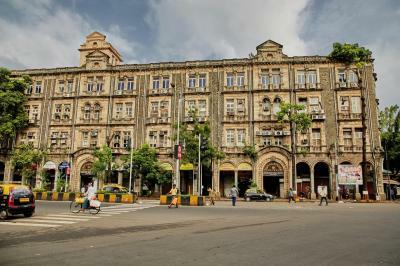 The hotel is located in a well-maintained heritage building with high ceilings and fantastic views of downtown Mumbai.